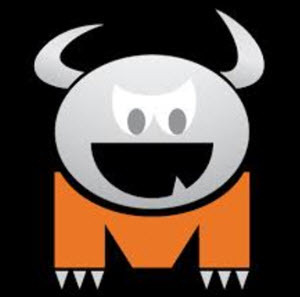 Option Monster is a low-cost online brokerage firm specializing in options trading. You will have access to some very good tools for options trading here. A lot of high-quality research material is available here as well, and we are pretty sure that you will find useful things to read regardless of whether your are a novice options trader trying to puzzle together the basics or a seasoned options trader looking for deep analysis and new perspectives. A single leg trade of 10 or 20 contracts costs $12.50. (Compared to most other options brokers, this is a very good price.) 50 contracts costs $25 per trade, 100 contracts costs $50, and $500 contracts costs $250. For 2-leg option spread trades, 10 contracts costs $15, 20 contracts costs $20, 50 contracts cost $50, 100 contracts costs $100, and $500 contracts costs $500. The equity commission is $7.50 per trade regardless of account value or number of trades executed.